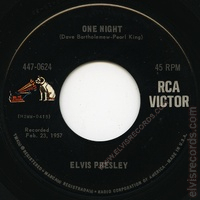 A copy sold on eBay on November 8, 2018 for $67.02. Originally released by RCA Records on as One Night / I Got Stung. 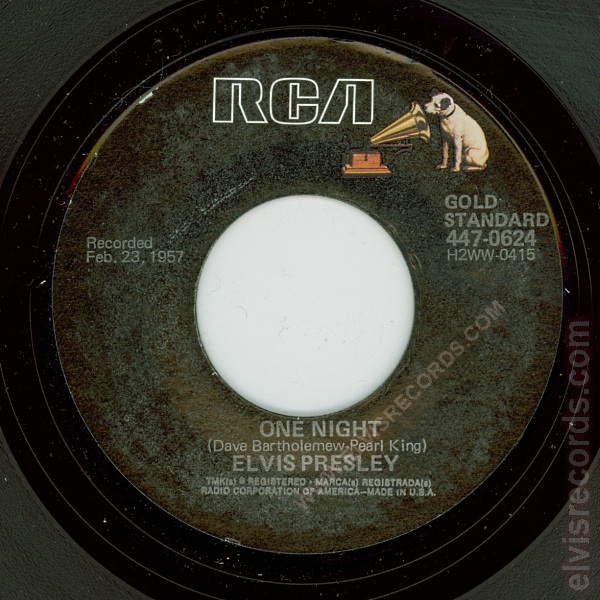 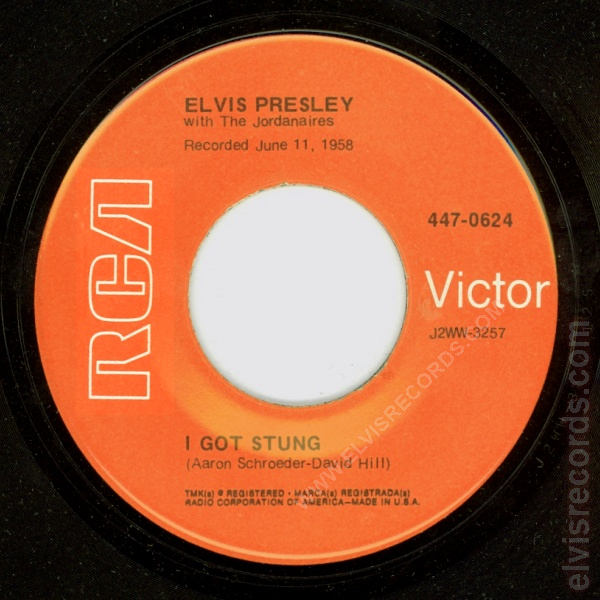 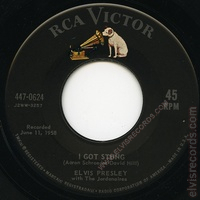 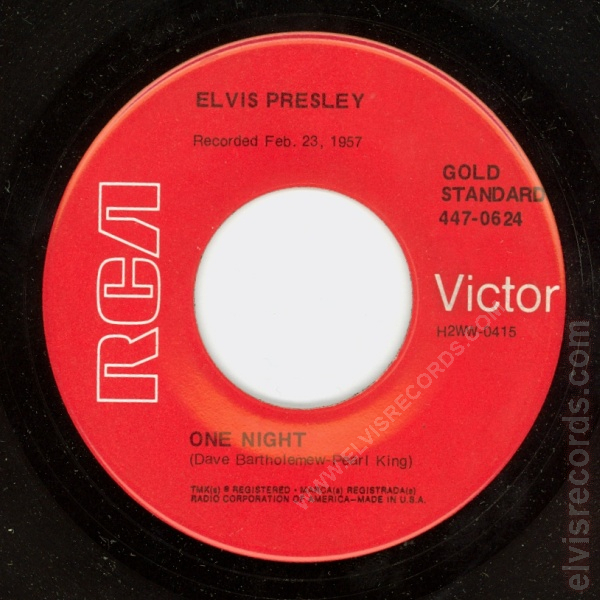 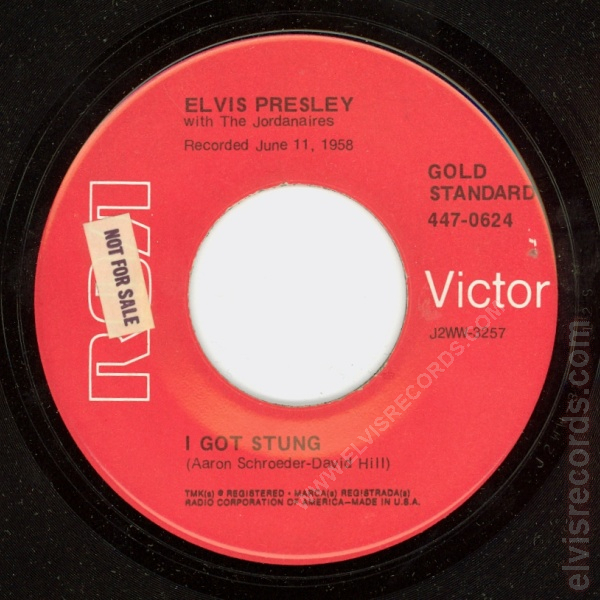 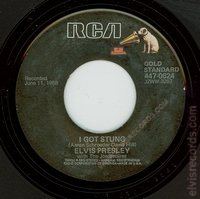 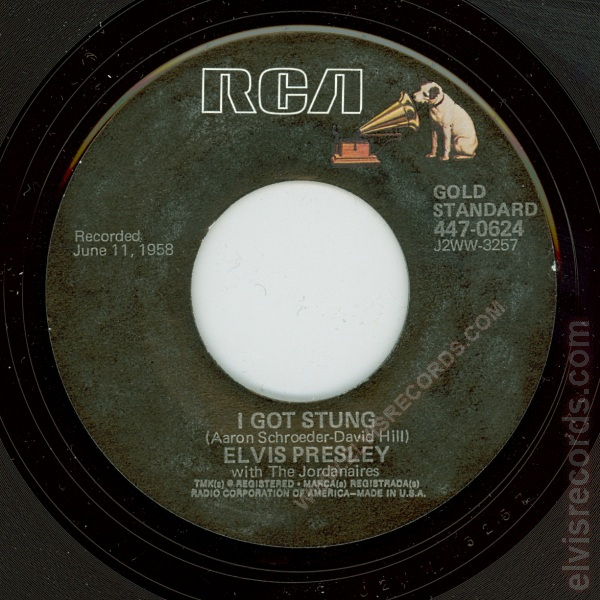 Re-released by RCA Records on 45 RPM as I Got Stung / One Night on the Collectors' Series label.